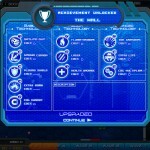 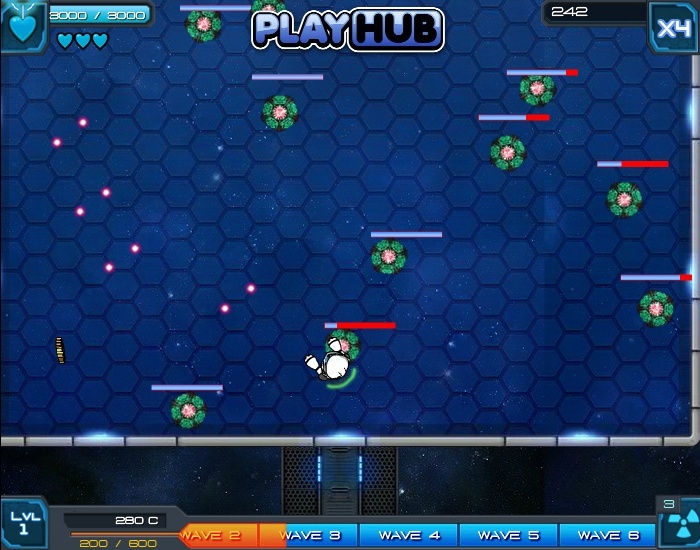 Sci Fi Action Shooting Upgrade Playhub Click to find more games like this. 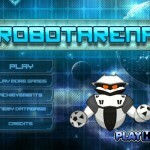 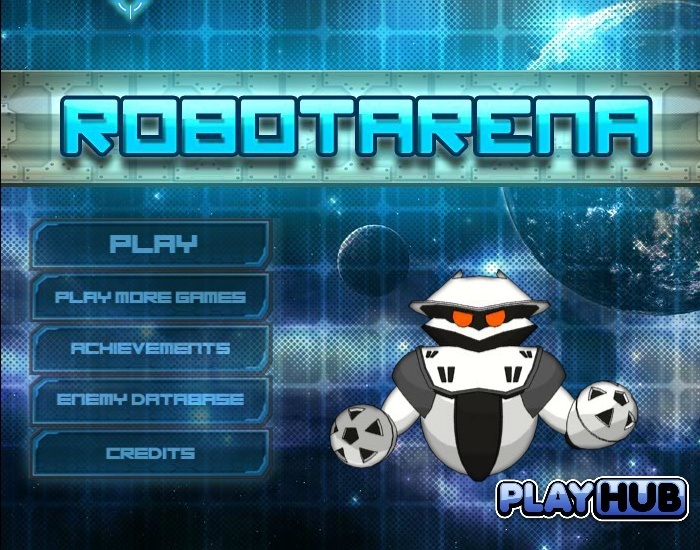 Fight to the death in the robot arena. 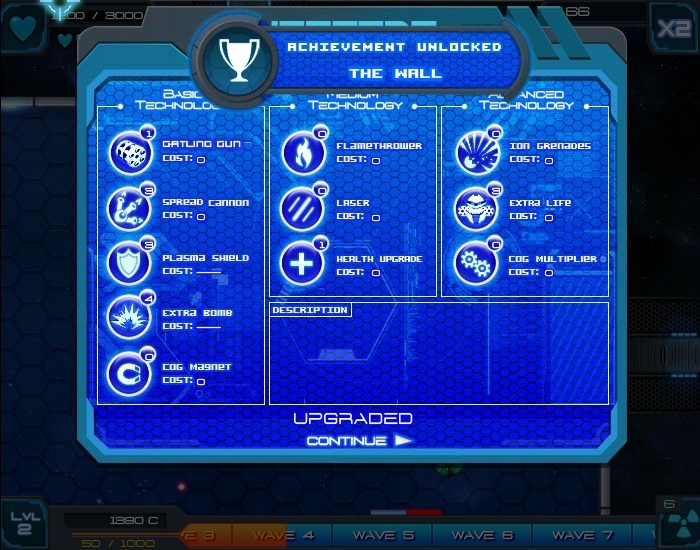 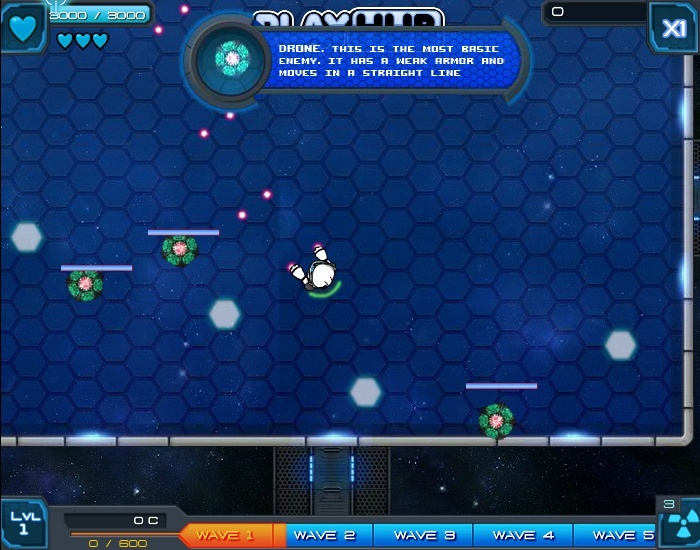 It is a battle between you and waves of deadly machines. 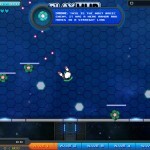 Shoot and bomb your enemies as you out run, out gun, and out smart them to survive.